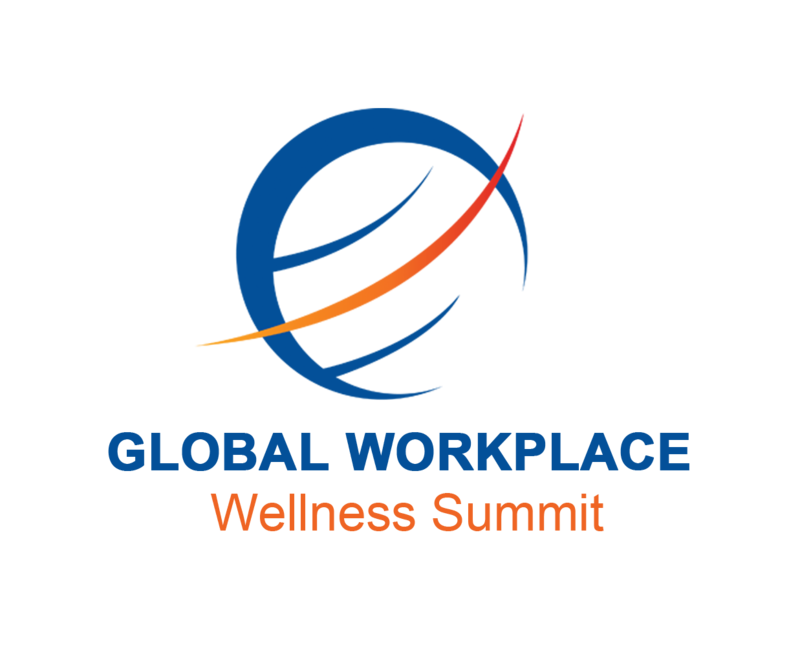 Looking for Workplace Wellness Resources? Get everything you need to start or to revitalize your workplace wellness program. Choose from four workplace wellness corporate annual plans and get all your wellness education resources for the year. Change your workplace culture and improve innovation.